The man behind the wheel of a Worcester bus that crashed into a home earlier this week was on his first day on the job. According to his employers at Worcester Regional Transit Authority, the driver, Francis Artey of Worcester, had just gone through a “rigorous” training eight-week training program before his first day of work on Monday. According to Worcester officials, Artey crashed into the home in Auburn around 5 p.m. Monday afternoon, while two other passengers were riding the bus. John Carney of the Worcester bus company said that Artey was an experienced driver and had a clean driving record. Authorities believe it’s possible that Artey may have suffered a medical emergency, or that the bus encountered a mechanical problem because it appeared the brakes had not been applied before the bus hit the house. The owner of the home said the bus drove straight through the kitchen and the bus stopped only a matter of feet from where her children were playing. Seven people were injured during the crash, and the bus driver is still in serious condition. The four residents managed to walk away from the accident with only minor scrapes and bruises, and authorities say that the house, which was pushed more than seven feet off its foundation, will now need to be torn down. Luckily none of the victims, with the exception of the driver, were severely injured during the accident. 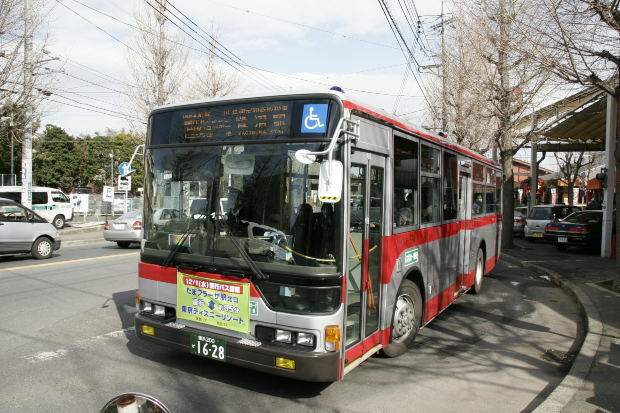 Though there are few details about why the accident occurred in the first place, we can speculate that the bus company may be liable for the accident-whether it occurred because the driver had a health emergency, the bus driver was unqualified, or because the bus incurred a mechanical malfunction. If you have been injured while riding public transportation, call one of our experienced Boston Bus Accident Attorneys at the law offices of Altman & Altman, LLP to schedule a free initial consultation. We have worked for nearly 50 years with victims injured as a result of driver negligence or unsafe conditions while using public transportation. Victims of injured because of unsafe conditions on public transportation premises, such as bus or train stations, inside buses or trains, on station platforms, stairs, doors, elevators, stairwells, egresses, entryways, and exits, may be entitled to a premises liability claim and should consult with a lawyer. At Altman & Altman, we have the resources and knowledge to help you recover any damages or costs you’ve incurred as a result of the injury you obtained in your accident. Our attorneys are available around the clock to answer any questions you may have about your case, be it by email or by telephone.